Are you interested in helping create a brilliant future for LAS undergraduates? 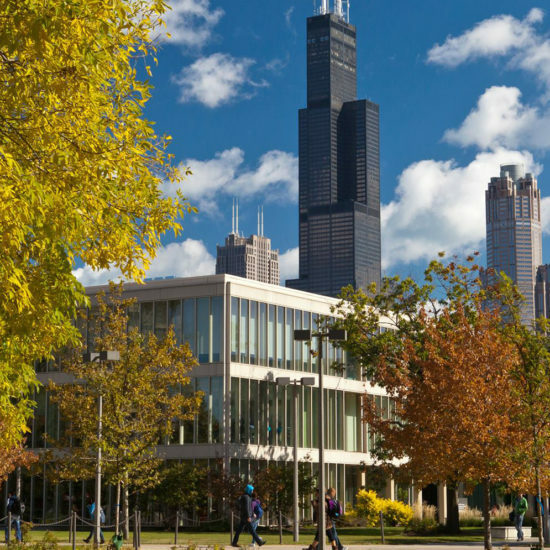 Your gift to the UIC College of Liberal Arts and Sciences in support of the LAS Undergraduate Research Initiative will directly impact students and faculty conducting collaborative research in the College. To make a gift online, go to “Give to LAS” on the home page for the UIC College of Liberal Arts and Sciences. Fill out the information on the online form, and indicate LASURI as your preferred program to support. Deepest thanks to our donors for their support!